Alicia joined Peacock + Smith in 2017 having previously worked for an international development consultancy. She is responsible for the project management and submission of planning applications, community and stakeholder engagement, preparing reports such as Planning Statements and Statements of Community Involvement, making policy representations to Local Planning Authorities and undertaking policy reviews and site appraisals to identify and advise on potential development opportunities in order to maximise value and deliver client objectives. Alicia is also experienced in preparing, submitting and managing planning appeals, including preparation of Statements of Community Involvement and Statements of Case. Alicia has experience working across a range of sectors including residential, energy, commercial and retail sectors. 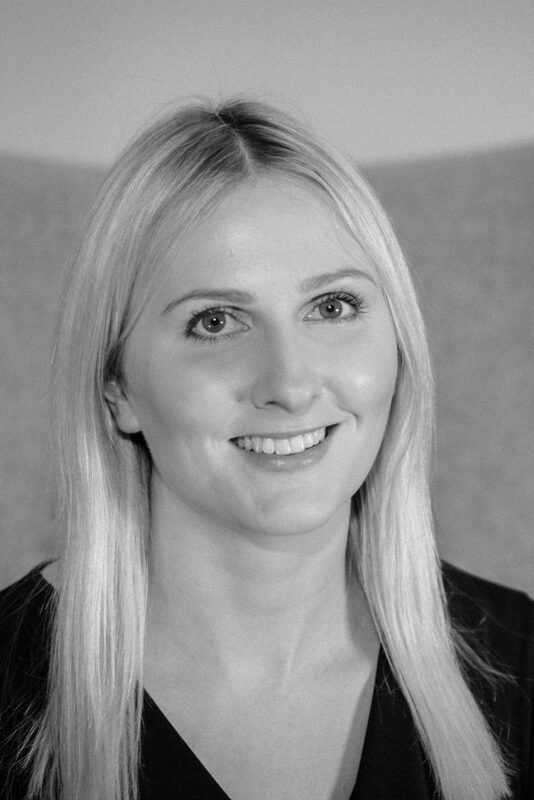 Alicia has previously worked on behalf of a major land owner within England, identifying development opportunities and subsequently making policy representations and submitting planning applications for a number of sites within the clients land portfolio. She has also undertaken work on behalf of an international airport and has experience with the Development Consent Order process for Nationally Significant Infrastructure Projects through acting on behalf of a national and international utilities company. Recently, Alicia has been working on an application for a new Garden Village, including co-ordination of the EIA process and preparation of the Environmental Statement. Alicia is also working on a number of appeals and has experience with both the written representations and hearing processes.